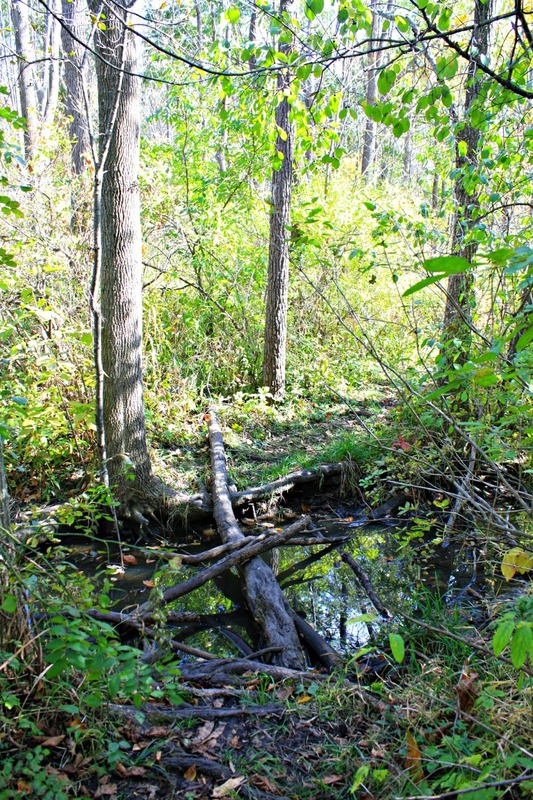 Recently, I was tipped off to Deer Grove Forest Preserve in Palatine. I have passed it a number of times and never stopped. After visiting, I think there may have been a reason---it is so easy to miss the entrance! Rest assured, we eventually found it on Quentin Road. Thank goodness, we now know where to go and it is LOVELY! The name Deer Grove is so perfect! There are in fact a number of groves available for picnicking and relaxing. Plus, we found quite the collection of deer tracks as we hiked. Deer Grove seemed a bit quieter than other area preserves we have visited. 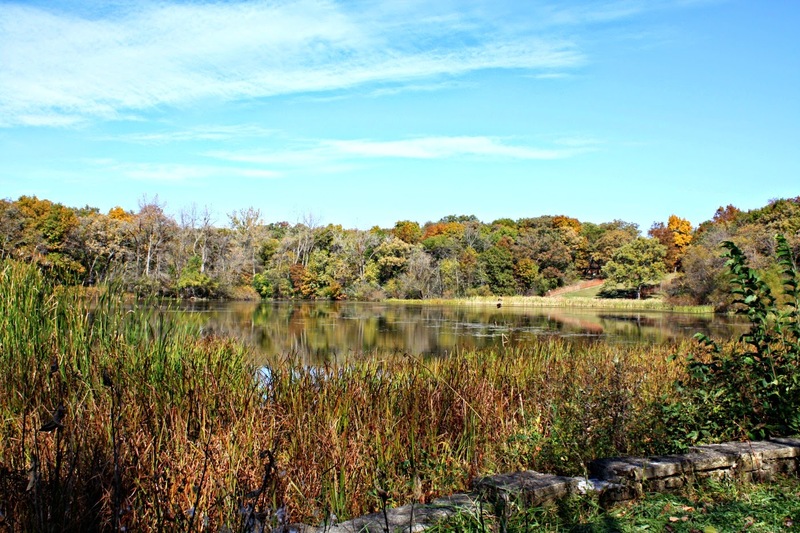 There are nice bike trails, wonderful hiking trails, a hill for sledding and a gorgeous lake. 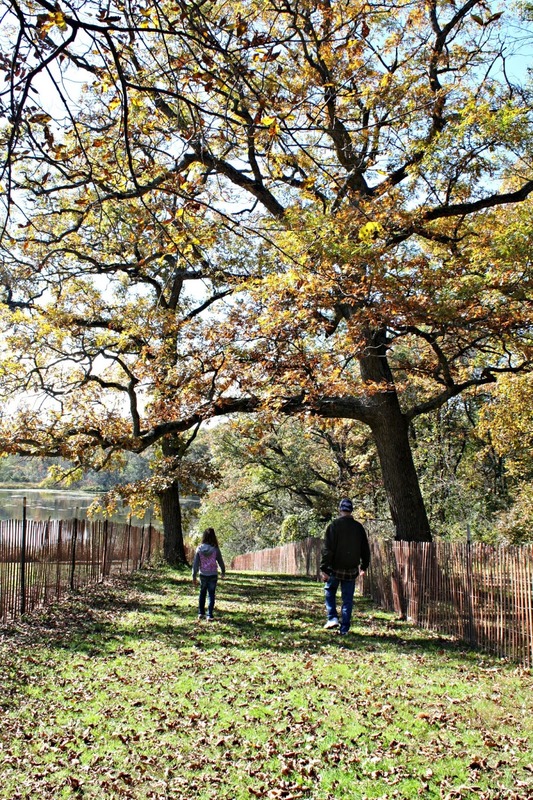 Deer Grove is mainly wooded but contains wetlands in addition to the lake. A web of paved and unpaved trails will tempt explorers. The site is favored by hikers, runners, cross-country skiers, cyclists, families including four-legged friends and even equestrians. There is also a model airplane field which we have yet to explore! Deer Grove is pretty large, so we are excited to explore further. The preserve certainly has plenty of space to spread out. However, be prepared when you go and bring water and snacks. There were some port-a-potties near the picnic areas which tend to be closer to the parking lots. Really a wonderful spot for some tranquility without leaving the suburbs! 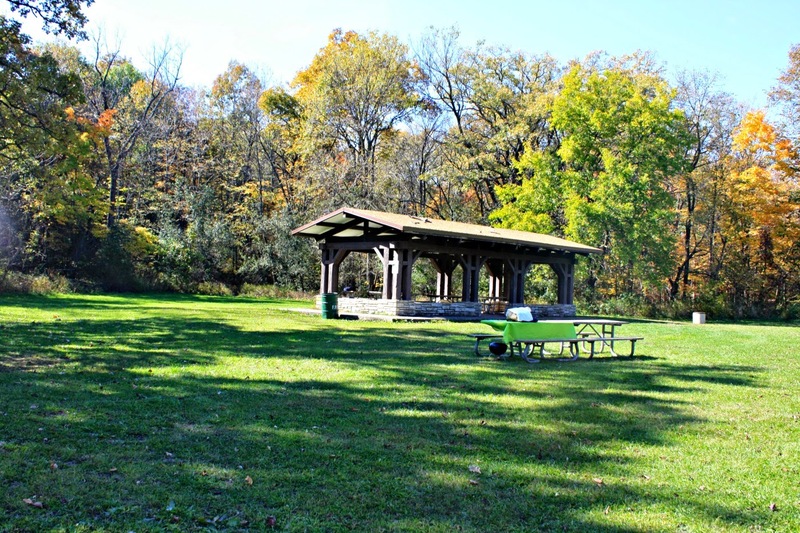 I love exploring the metroparks in the suburbs near me, and yours look equally as appealing. Too many folks miss the opportunities to explore closer to home, don't you think?